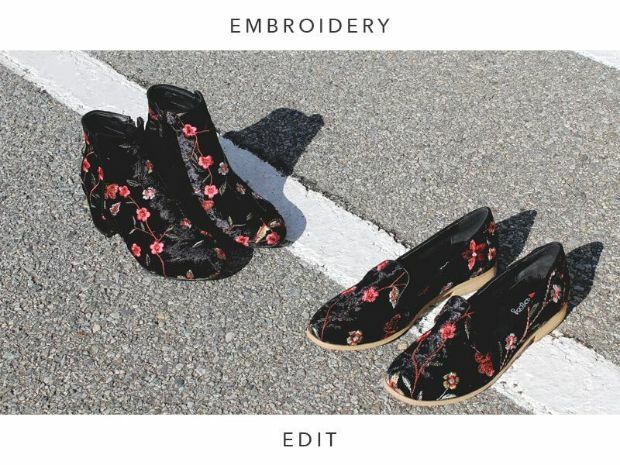 No matter what the occasion, shoes are an important element for completing any outfit, and with changing seasons, you need to keep track of the latest trends! 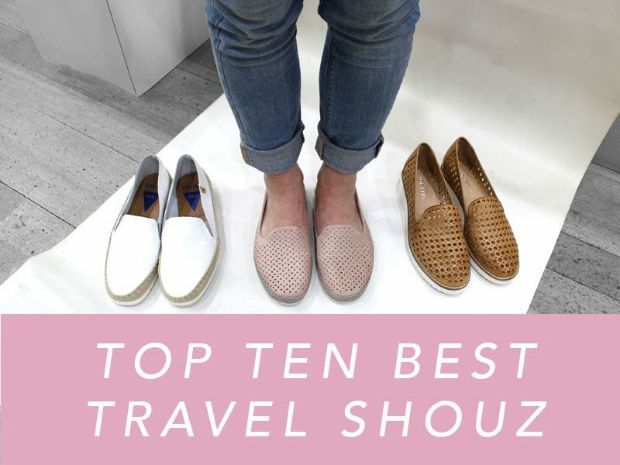 At Shouz, we are here to help, with an outstanding selection of the best women’s shoes on the market, all under one roof. While you can browse top brands at our two Adelaide shoe stores, check out our blog for some handy tips and advice on how to get the most out of your shoes, whether it’s ladies’ boots or high heels. Enjoy easy tips on shoe care, amazing shoe trends straight from fashion runways and styling guidance from our leading guest bloggers! Shouz knows how shoes can transform your entire look, and elevate the most casual or corporate attire. Our team is proud to share what is inspiring us today and pair a variety of looks to match your shoes, along with exclusive offers for loyal customers. Browse through the latest posts and contact us if you need additional information about any products.